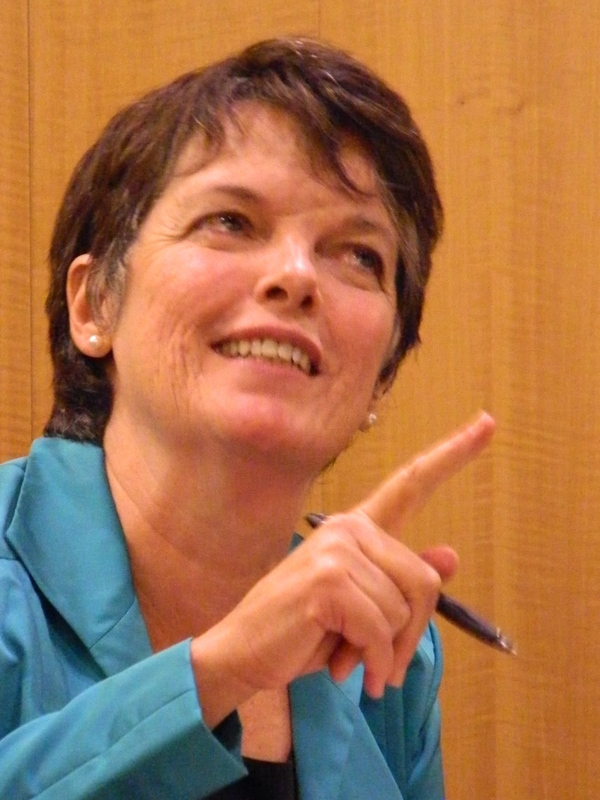 Alice McDermott (born June 27, 1953) is an American writer and university professor. For her 1998 novel Charming Billy she won an American Book Award and the U.S. National Book Award for Fiction. McDermott is Johns Hopkins University's Richard A. Macksey Professor of the Humanities. Bio from Wikipedia, the free encyclopedia. Photo by Wes Washington (Own work) [CC BY-SA 3.0 (http://creativecommons.org/licenses/by-sa/3.0) ], via Wikimedia Commons.